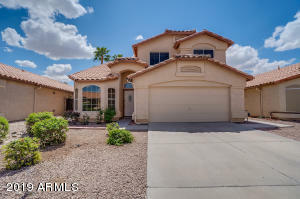 The South East Valley is made up of several cities that each have their own distinct characteristics. 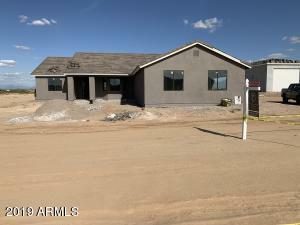 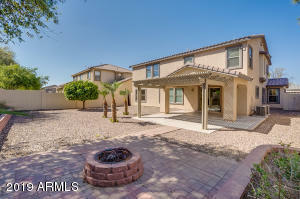 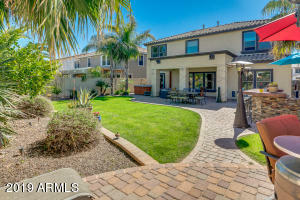 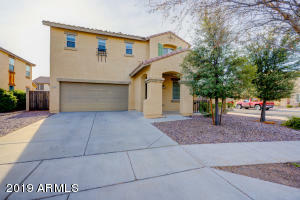 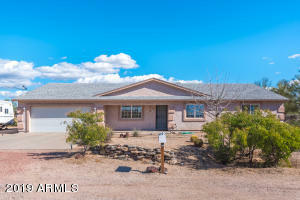 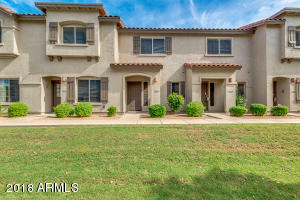 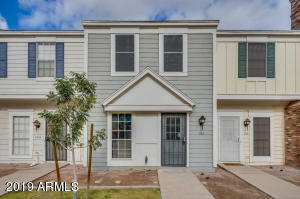 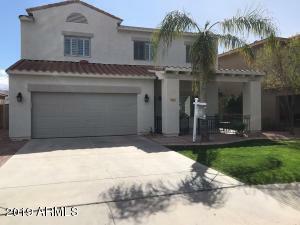 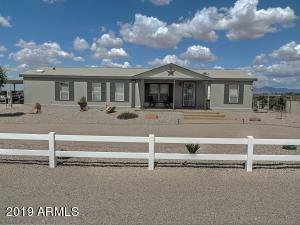 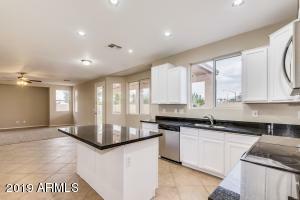 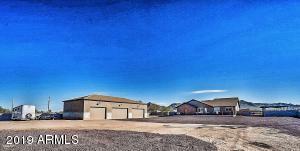 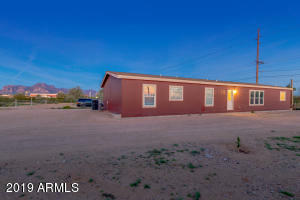 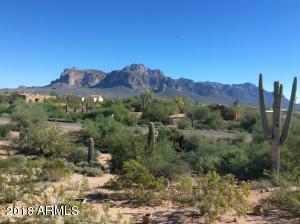 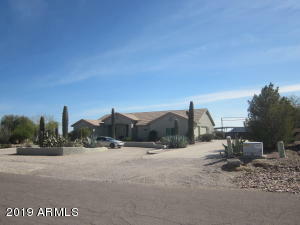 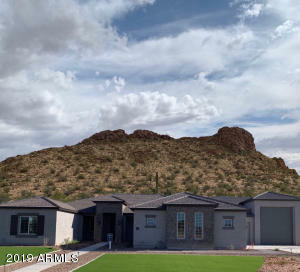 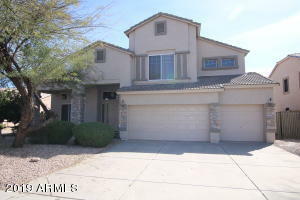 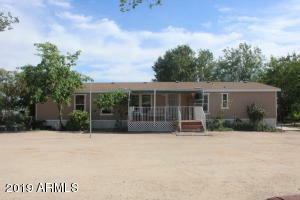 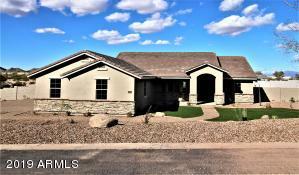 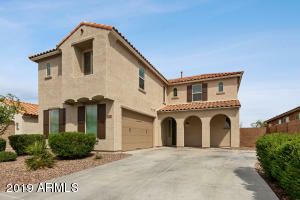 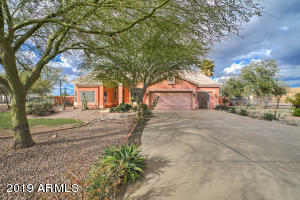 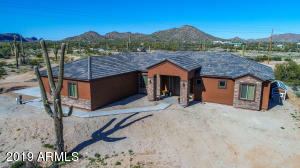 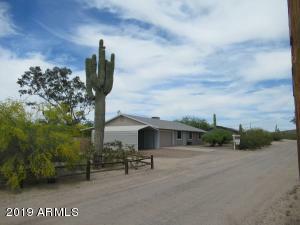 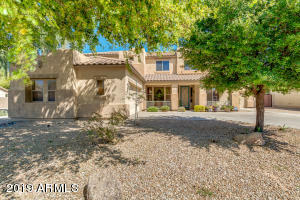 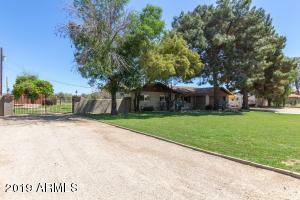 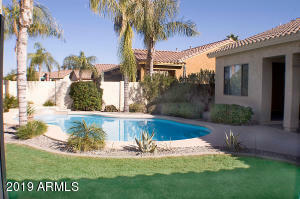 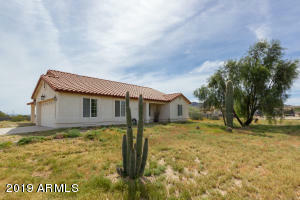 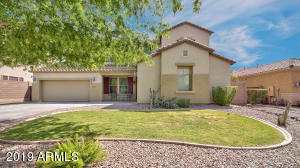 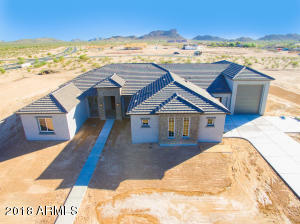 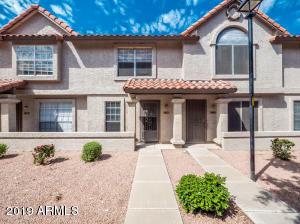 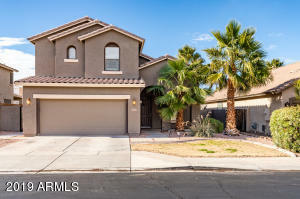 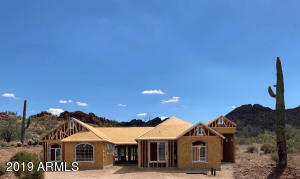 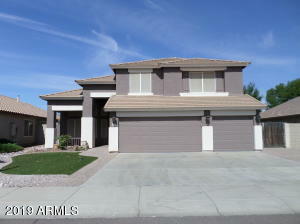 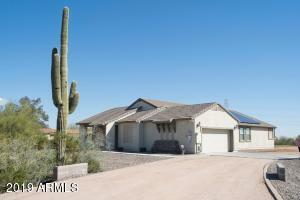 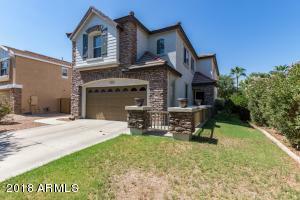 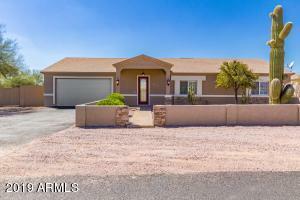 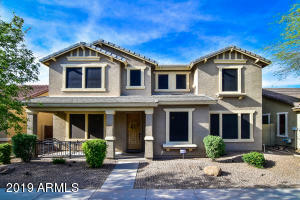 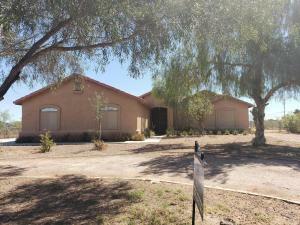 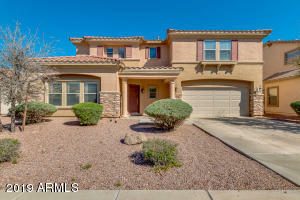 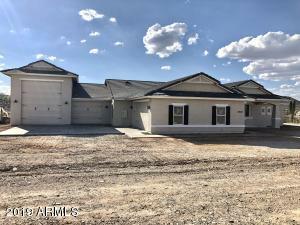 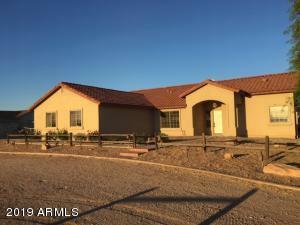 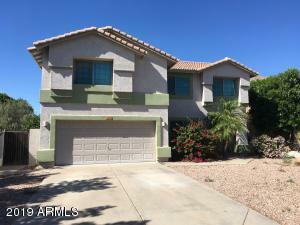 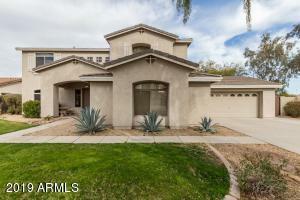 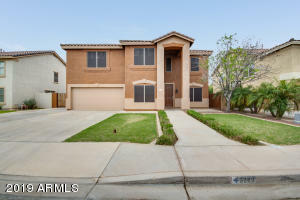 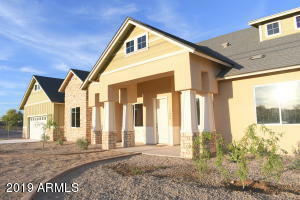 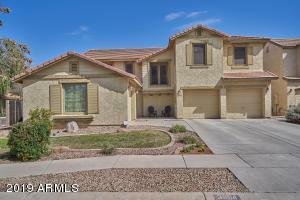 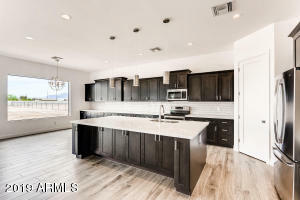 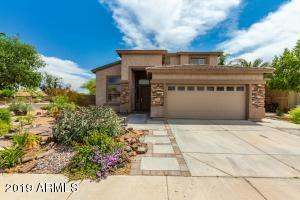 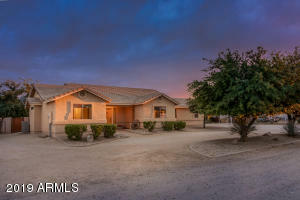 We’re going to give a brief commentary on each of them here as we look at the 3+ Bedroom South East Valley Homes on 1 to 2 acres under $500,000. 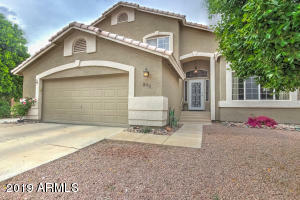 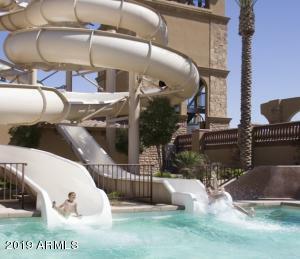 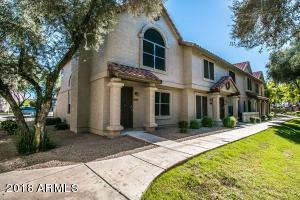 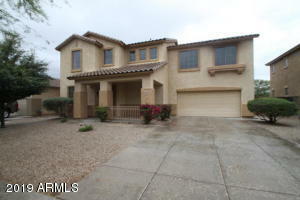 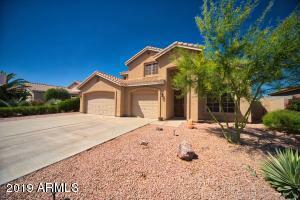 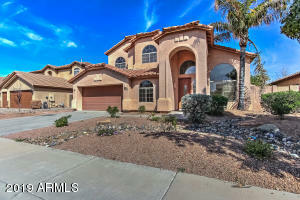 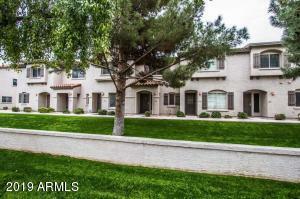 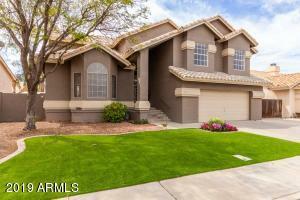 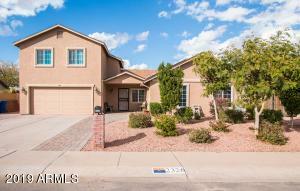 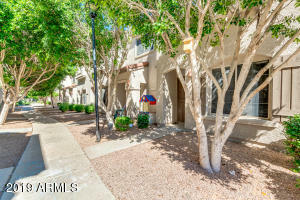 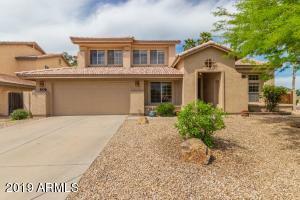 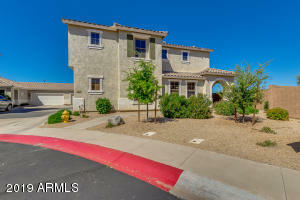 Queen Creek has seen MASSIVE growth since it’s incorporation in 1989 and it is still growing! 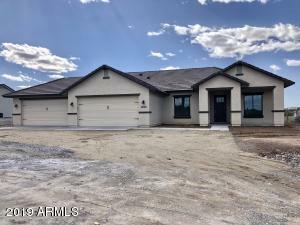 The town has planned well for this increase, as well as setting groundwork for the continued growth in the future while still embracing the rural roots from which it came. 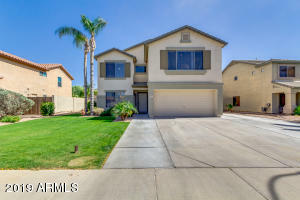 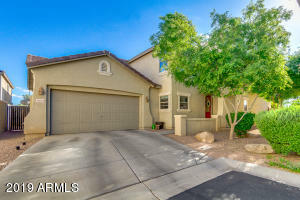 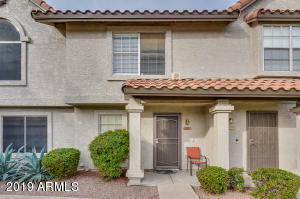 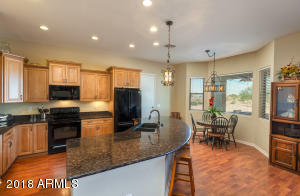 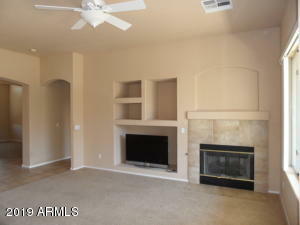 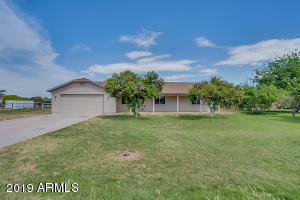 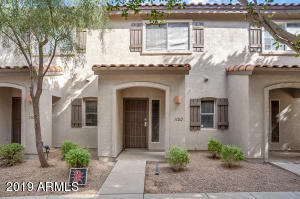 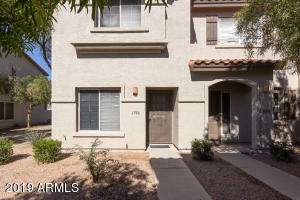 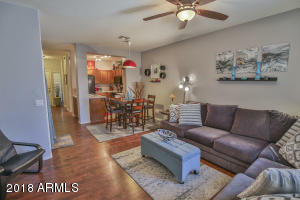 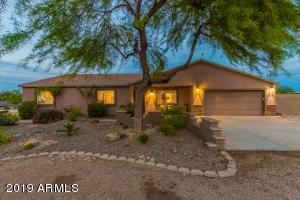 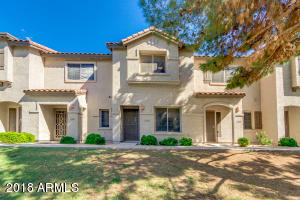 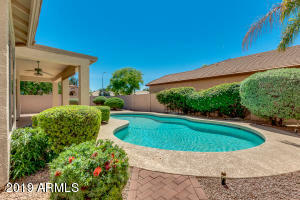 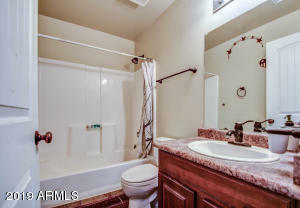 If you have any questions about 3+ Bedroom South East Valley Homes on 1 to 2 acres under $500,000 or other real estate in the South East Valley please contact Shane Cook at 480-703-3316!